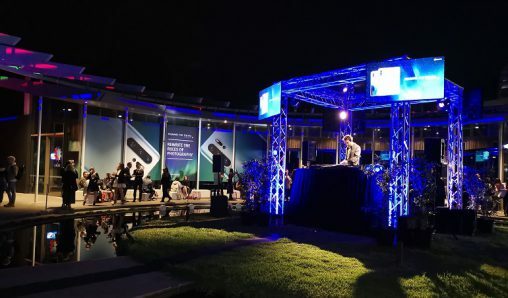 Harvey Norman Commercial was host of more than 300 key customers at a lavish cocktail event at the Skyline Room at Flemington Racecourse in Melbourne on March 2. 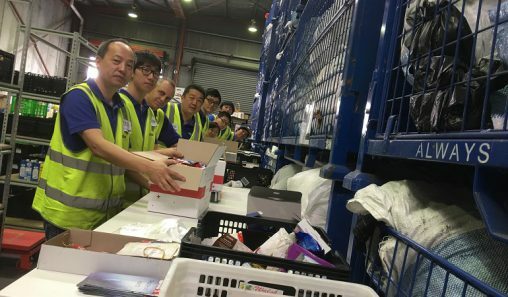 Among the attendees were senior executives from Abey, Arisit, Asko, BSH, De’Longhi, Electrolux, Fisher & Paykel, LG Professional, Miele, Shriro, Smeg, Technika and Zip Industries. 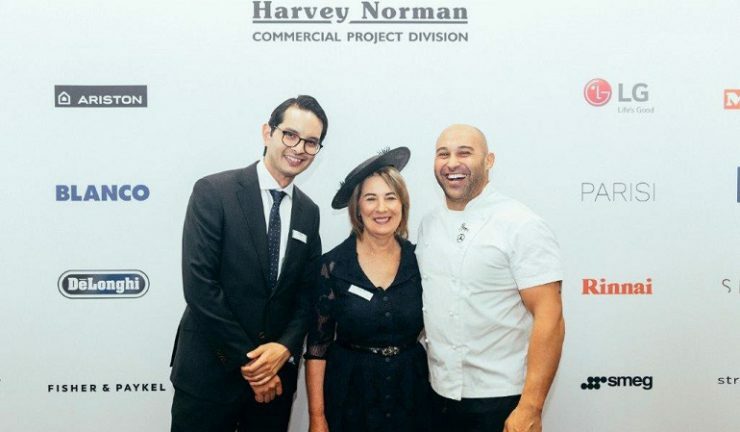 Harvey Norman Commercial Project Division director, Glenda Bailey said, “The 38 degree weather did not dampen our spirits when we hosted our Annual Race Day for our builders, developers, plumbers and architects. “Welcome drinks were on hand for arrival and the delicious Middle Eastern spread was created by award-winning chef & restaurateur Shane Delia from the esteemed Maha restaurant, working alongside dessert extraordinaire Darren Purchese who served up bespoke sweet creations. “We got the party started with mojitos and espresso martinis, and the DJ rocked out some great tunes that had over 300 guests dancing the afternoon away.